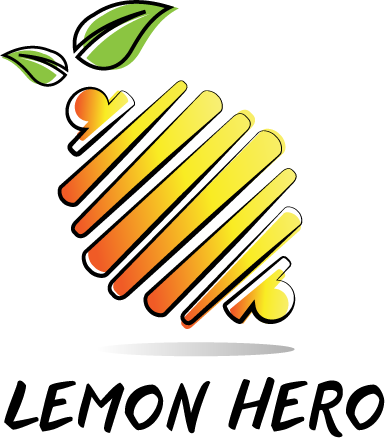 Lemon Hero compression arch support pad provide consistent compression across the arch of your foot to help reduce heel and arch pain associated with plantar fasciitis and other foot issues. Our pads stay in place on your foot thanks to an unique elastic strap that goes across the top of the foot. They are thin and breathable and provide all-day comfort. Wear them with or without socks and on the left or right foot. 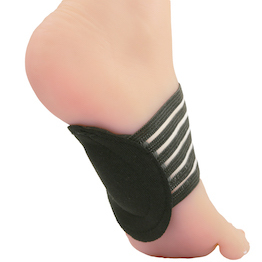 PROVIDE COMPRESSION ACROSS THE ARCH of your foot to help reduce heel and arch pain associated with plantar fasciitis, flat feet, fallen arches spurs and other foot issues. EXCELLENT CUSHIONING for running, walking, hiking standing or if you are on your feet all day. STAYS IN PLACE COMFORTABLY: Thanks to an unique elastic strap that goes across the top of the foot. Designed to be non-bulky which means you can wear them discreetly with or without socks unlike other arch support products. A PACK CONTAINS ONE PAIR: One size fits Men Women and older Children. Color is Black. Each pad can be worn on either foot. If you don't like anything you bought from us we’ll take it back. Your satisfaction is most important to us. 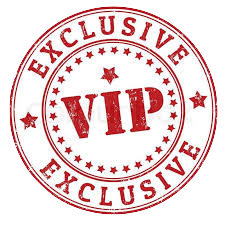 If you are not 100% satisfied with your purchase, we will provide you with a full refund or exchange within 30 days of your purchase..